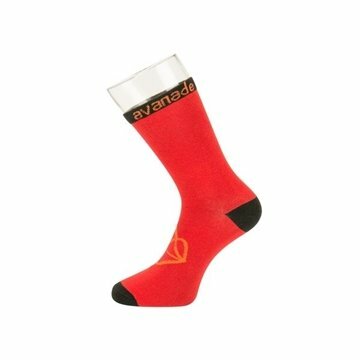 Looking for a branded sock for your next promotion? our tall sport-style sock is available for full customization. 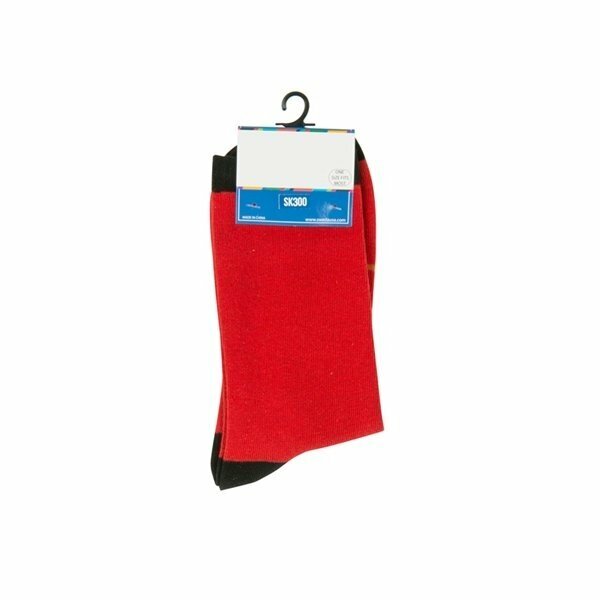 To really, "knock their socks off," consider adding a custom printed tag or sticker to each pair. Material: 75% cotton, 23% nylon, 2% spandex . Design shown is only an example of custom. Foot length: 10.25" leg length: 8.66".